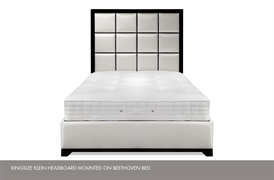 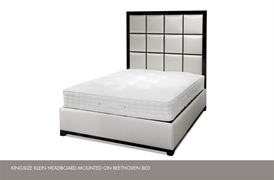 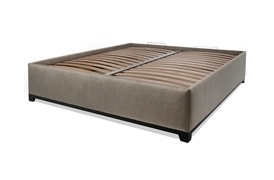 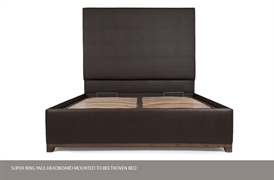 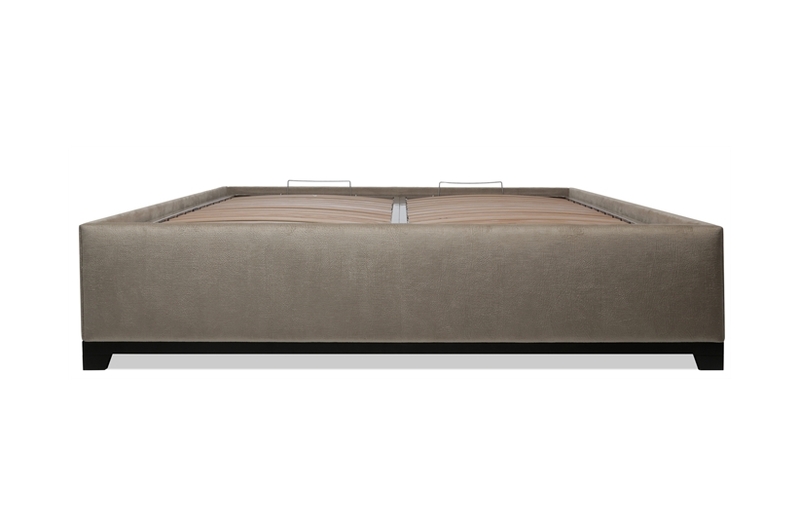 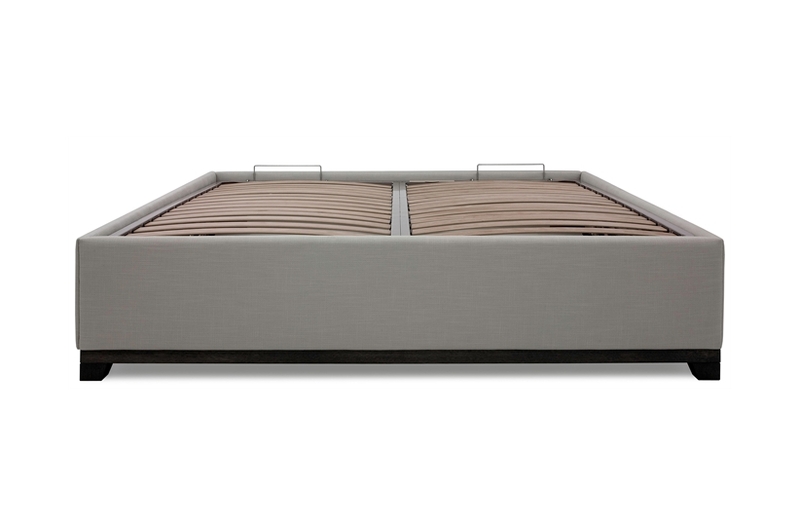 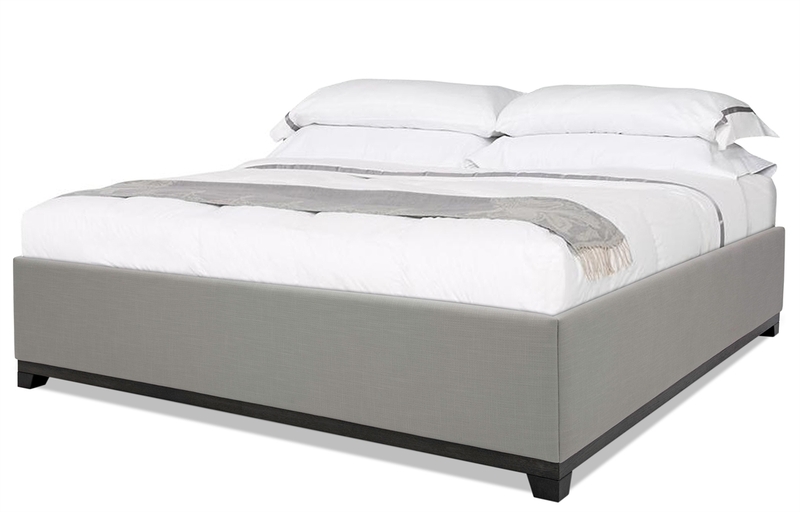 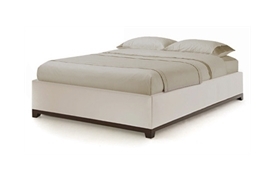 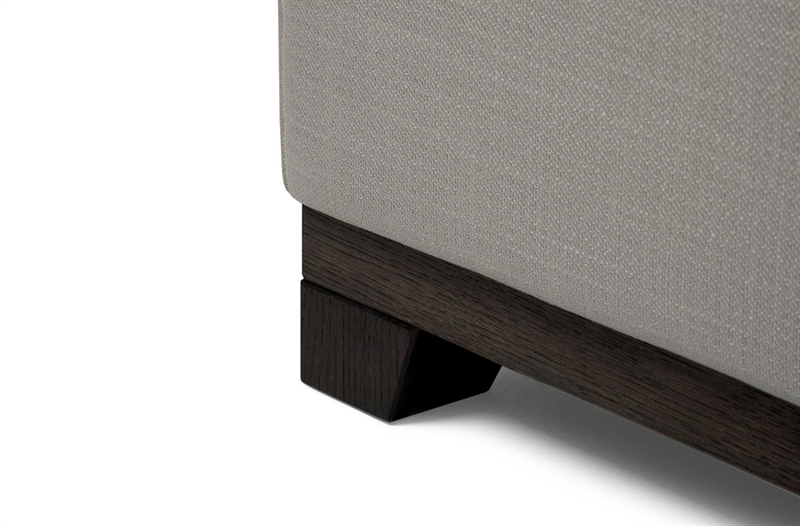 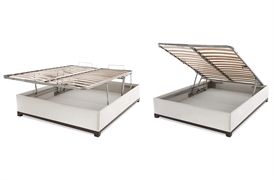 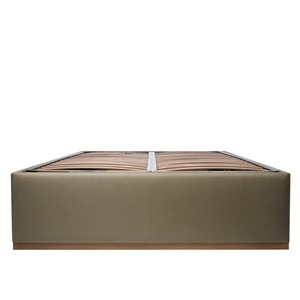 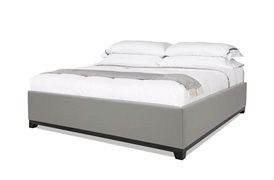 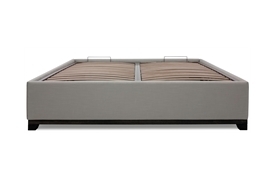 The elegant Beethoven bed is designed to maximise its storage capacity. 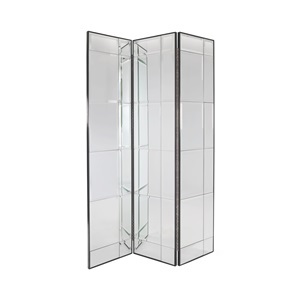 Complete with two convenient lift mechanisms, the under bed storage can be accessed from all four sides. 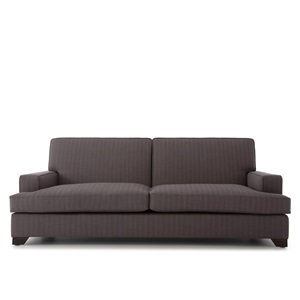 The high quality engineering suits many types of mattress and the gas piston system makes it easy to lift. Beethoven sits on a beautiful show wood plinth.